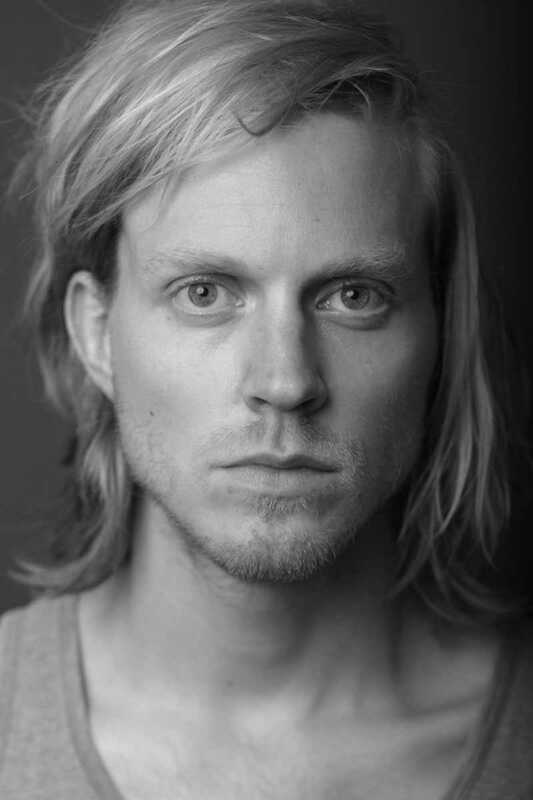 Eirik Risholm Velle is a Norwegian actor, alumni of Guildford School of Acting (UK). 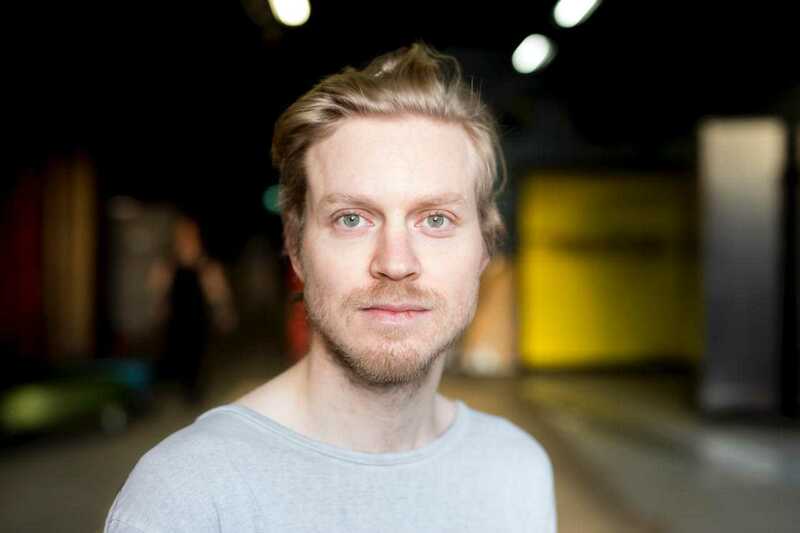 His professional debut (Ikke forlat meg, Brageteatret 2014) was extremely well received by the critics. He has later gained experience in TV shows, feature films, stage productions, musicals, commercial events and advertising. 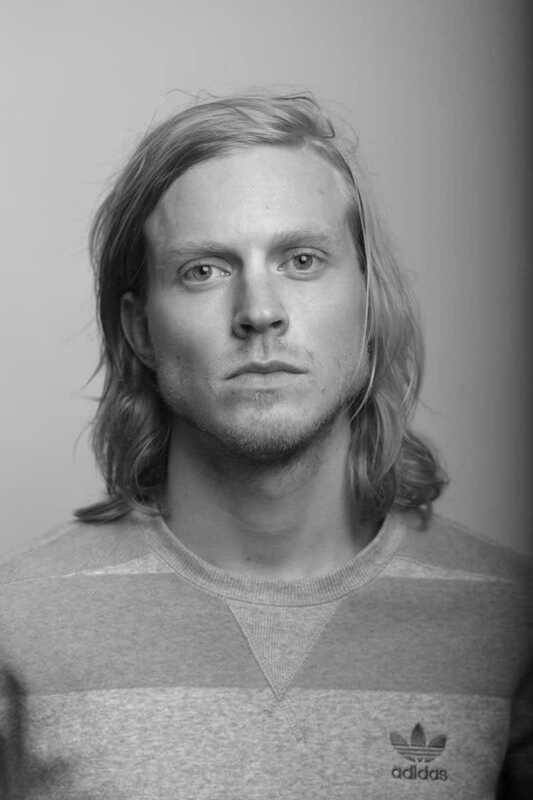 You can see Eirik in the film The 12th man, as well as the NRK series Heimebane. 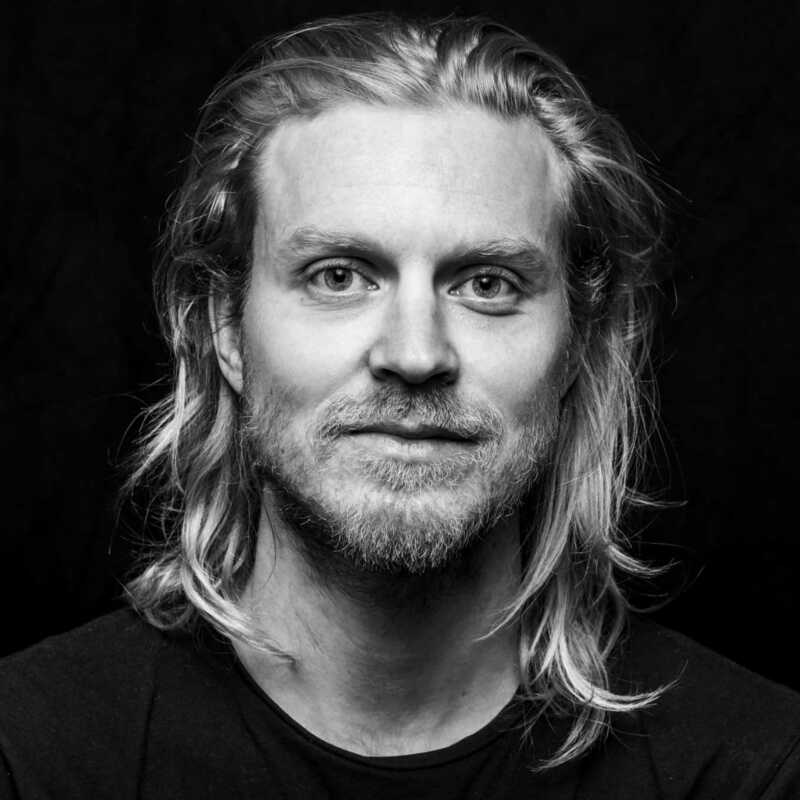 Since the age of five, Eirik has played the piano and been skiing in the mountains. He is also a massive football fan. 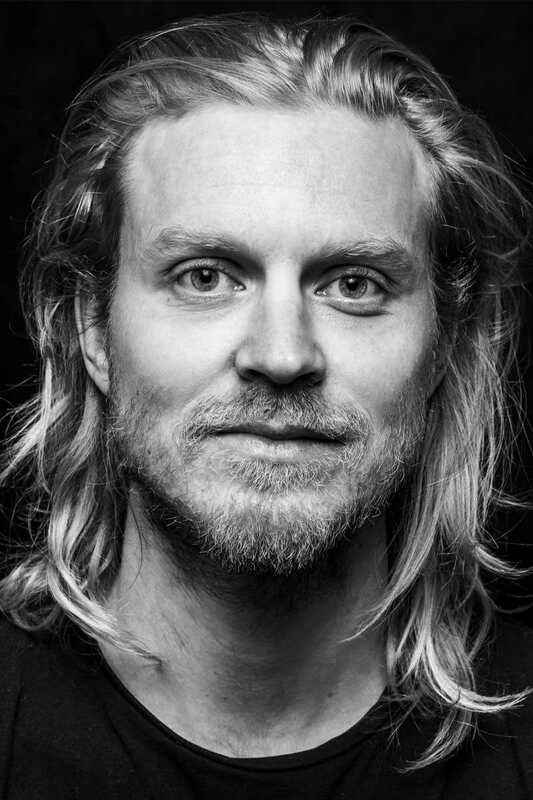 By attending drama school in England, Eirik can do both the English and American accent.